Established in 2018, MMTE is involved in making available a high-quality array of coir pith in the global marketplace. Our company base is located in Tirunelveli (Tamil Nadu, India) and we are acknowledged as a coir pith manufacturer in India/ coir pith supplier in India. With the assistance of our packaging experts and advanced machines, we became capable of meeting the standard as well as customized packaging requirements of the clients. With the assistance of our capacious warehouse, we are able to meet the bulk as well as urgent requirements of the buyers. Our unit is supervised by the experts ensuring complete safety of the lot. Being a responsible coir pith exporter in India, we offer products in different specifications and ensure on-time shipping. 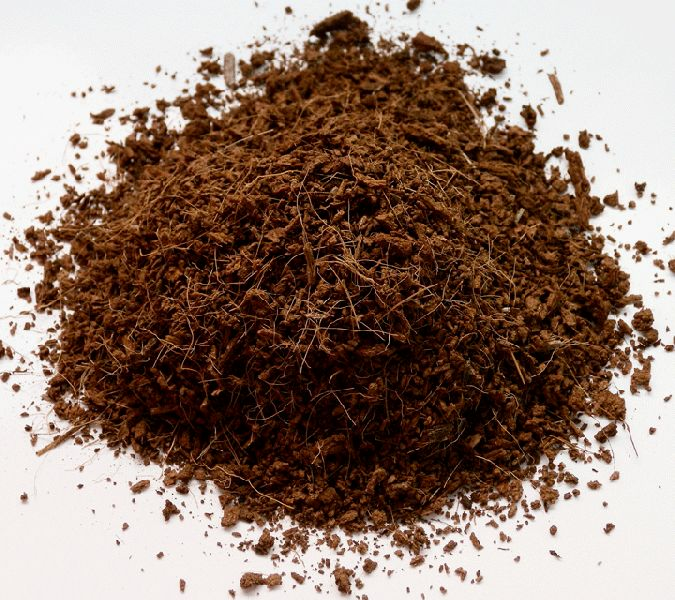 Besides, we operate as a wholesale coir pith supplier in India. so, contact us anytime.